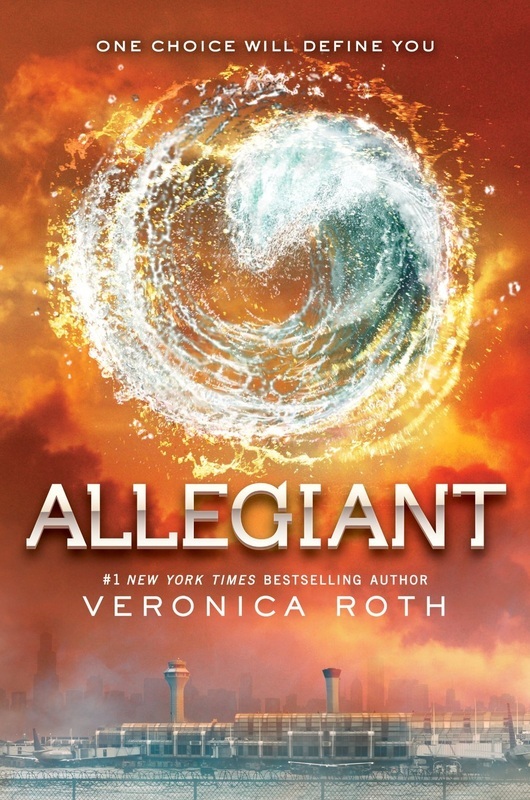 The Initiate is the second in a four part series based on the Divergent series by Veronica Roth that is written from the character Four's point of view. 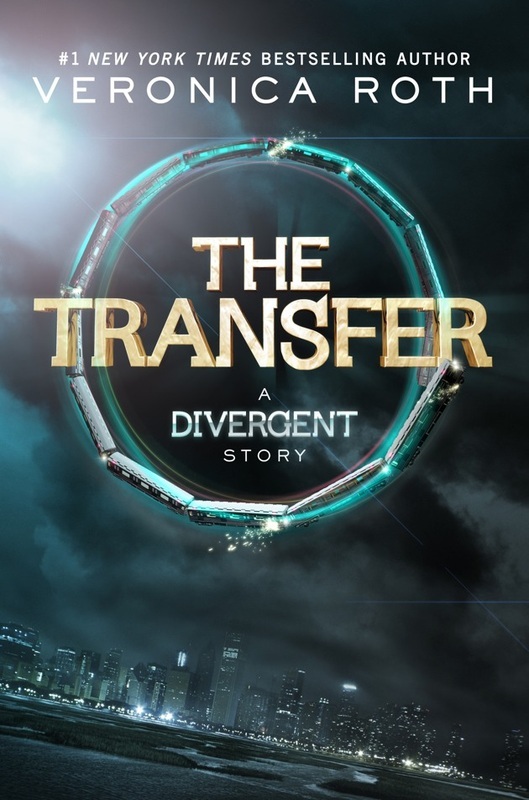 This book follows the story called The Transfer: A Divergent Story. 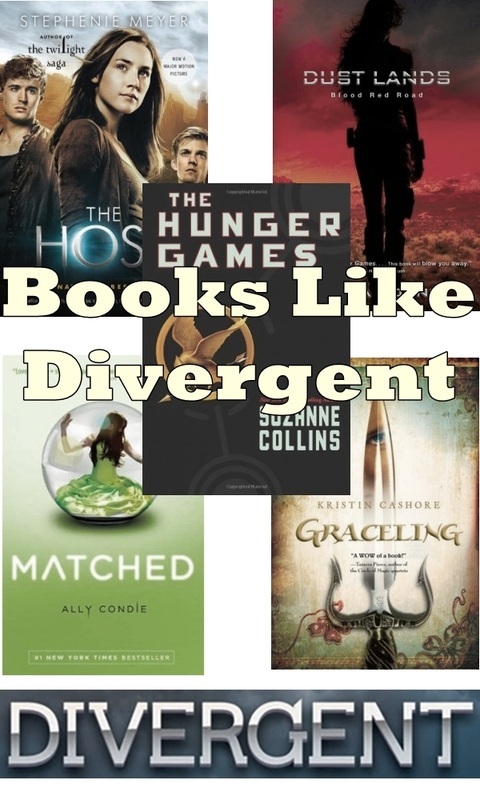 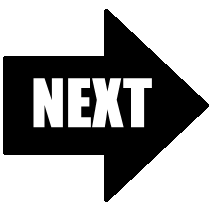 The cover has not been revealed yet, but it will be on this page once it is! 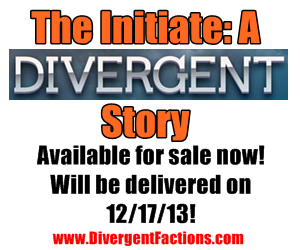 The Initiate book will be available on December 17, 2013. 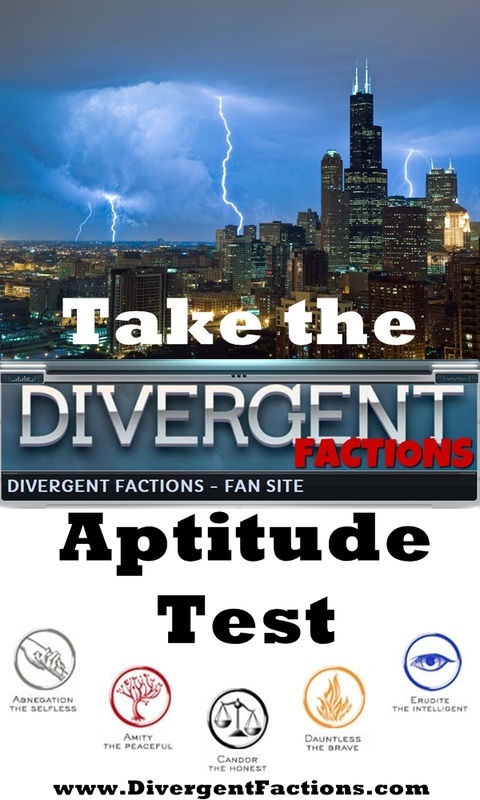 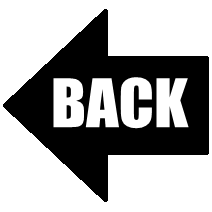 Click the Next button for another Divergent book by Veronica Roth!